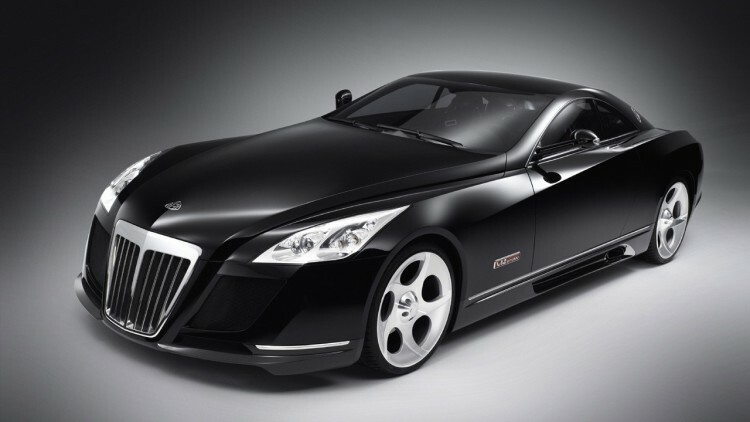 Home Business Top 10 Most Expensive Cars In The World. These cars are the masterpieces of design which are carefully crafted by excellent artisans and limited number of pieces are produced during the entire production year. 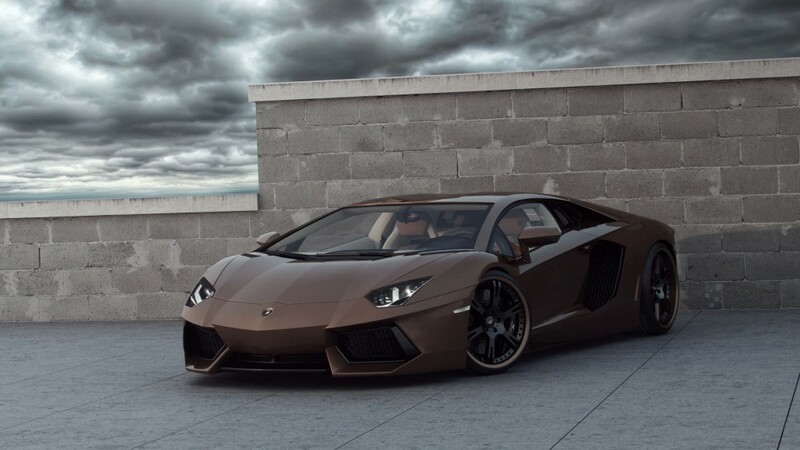 These luxurious and expensive cars are just very few as 5-15 units available in the world. 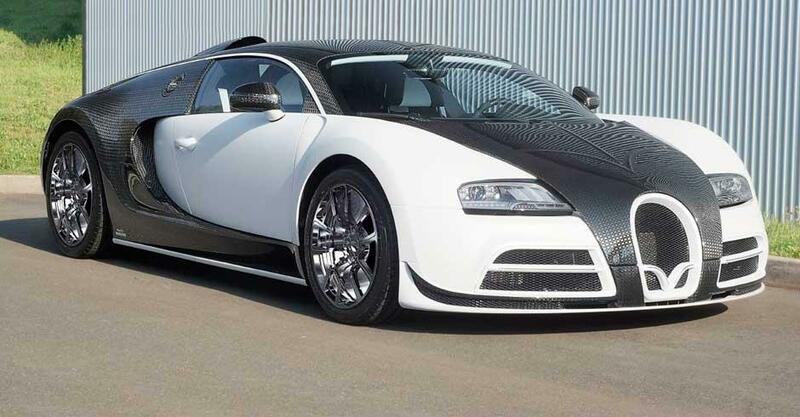 Have a Ride in the list of Most Expensive cars in the World. Exelero tops the list in most expensive cars and powered by a V12 twin-turbo engine and is a custom design produced for Fulda Reifenwerke. This is highly expensive as about $8 million. This car was assembled in Sweden and was designed by Professional designers Christian von Koenigsegg and David Crafoord. 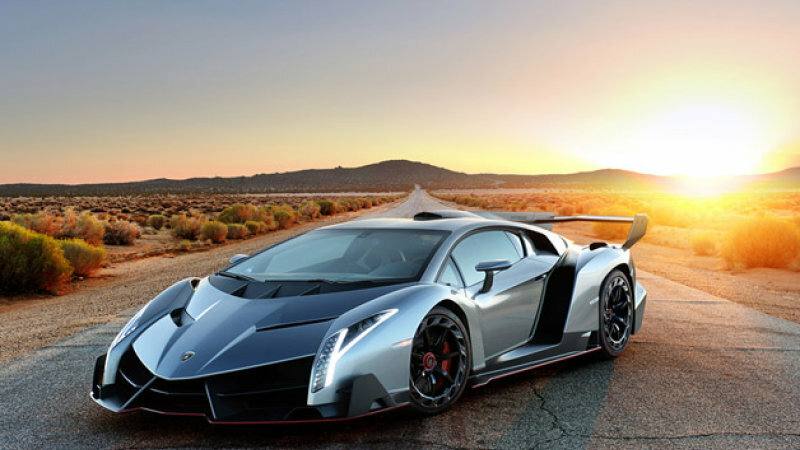 Lamborghini has only produced three units of Veneno till now. This speedster can accelerate as high as 350 km/hr. Price ranges around $4.5 million . 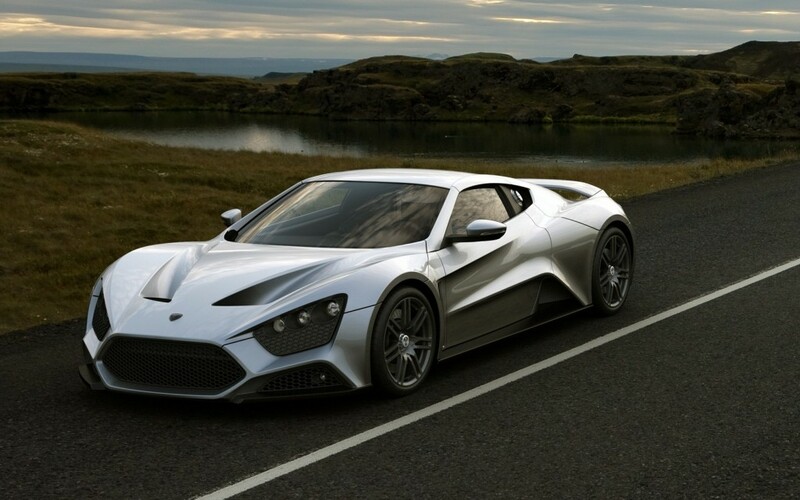 This limited edition model was made by W Motors in 2012. 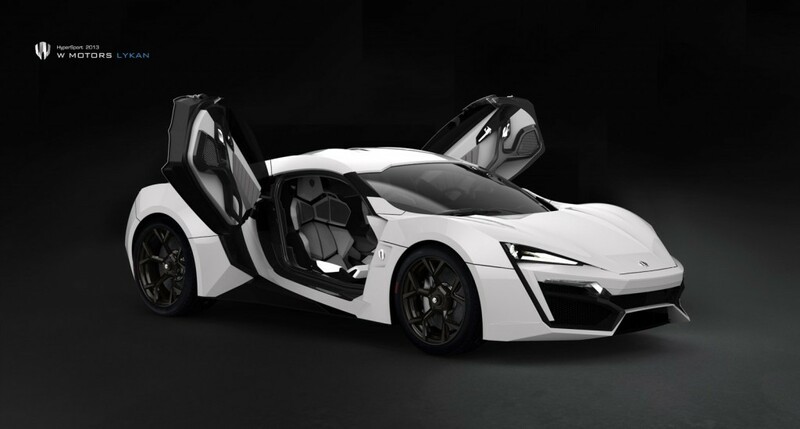 Lykan Hypersport has an engine made by Porsche which is turbo flat-six 3.7 liter engine. You know Bugatti Veyron is the fastest car in the world recognized by Guinness World Records which set a record of 408.47 km/hr. 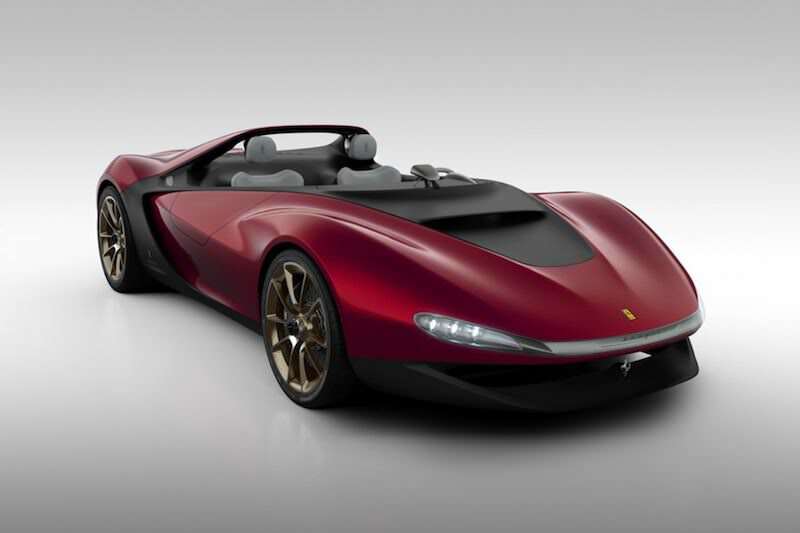 This Roadster was manufactured by “Pininfarina” and powered by Ferrari 4.5 L V8 engine. “Pininfarina” was acquired by Mahindra Group in 2015 for $185 million. So This car is indirectly made by Indians and costs about $3.4 million. Being released in 2007 in Frankfurt and still thrives in the list. 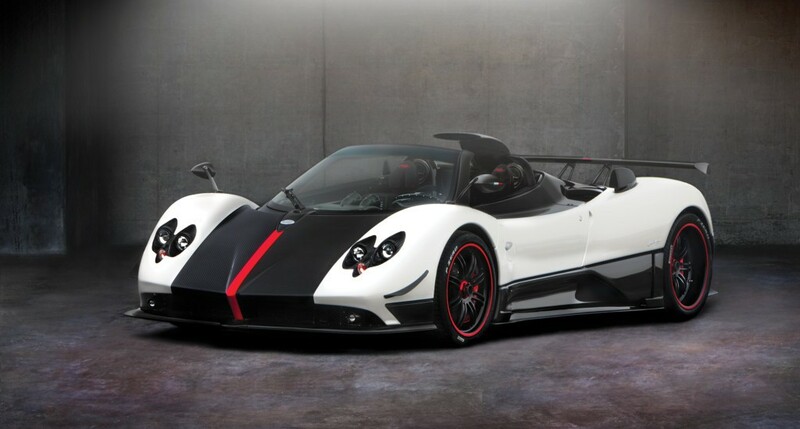 This expensive car costs about $ 2 million which can reach a top speed of 221m/h. This amazing automobile costs about $1.85 million which can reach 0-60 in just 3.4 seconds with a top speed of 349 km/hr. Its production is limited to only 5 cars. 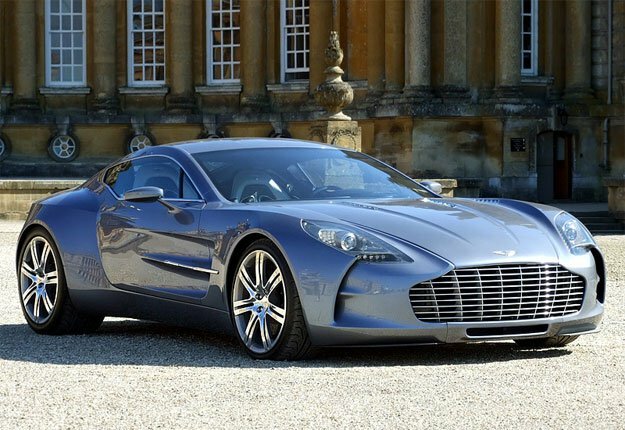 This brand is popularly known James Bond Cars, While Aston Martin One-77 can reach the speed of 0 to 60 in 3.4 seconds.